Office Table :: Ganesh Furniture :: Surat :: Gujarat :: India. 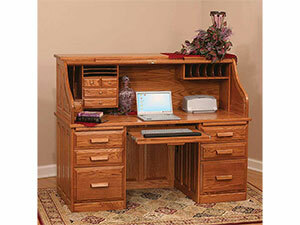 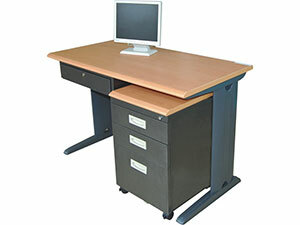 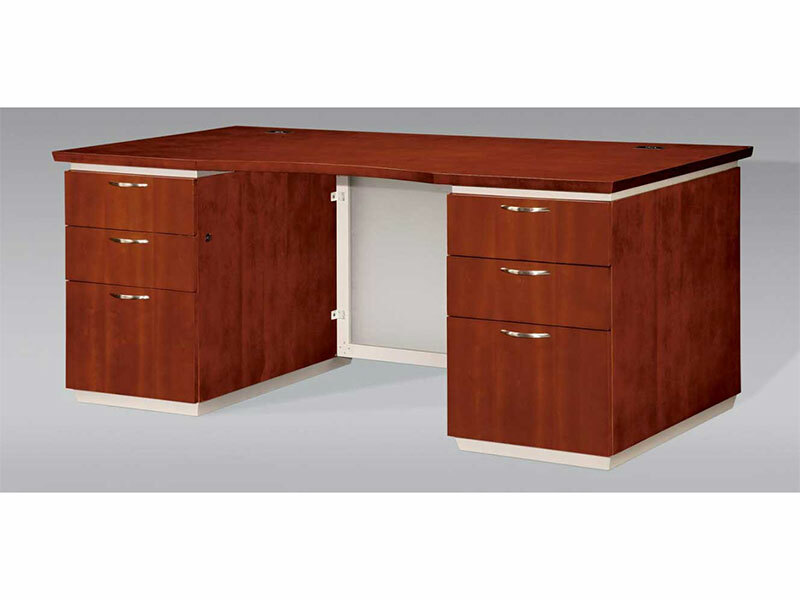 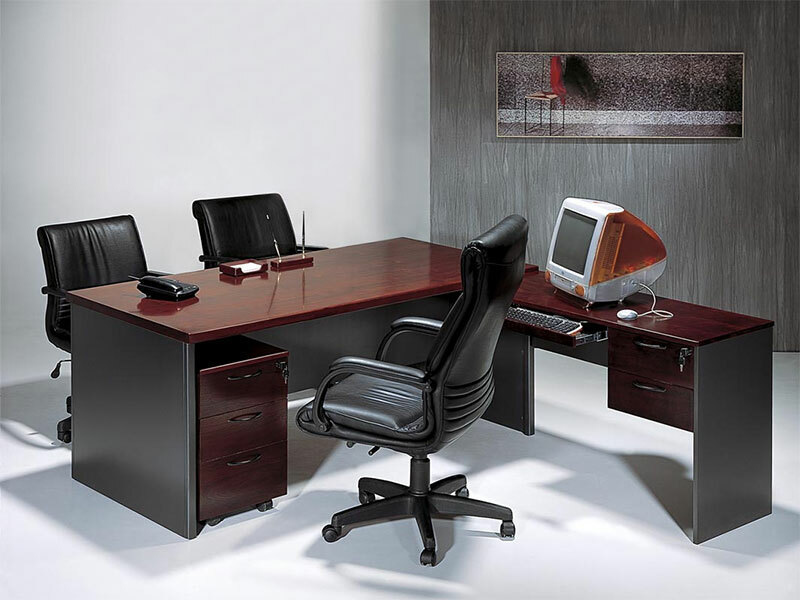 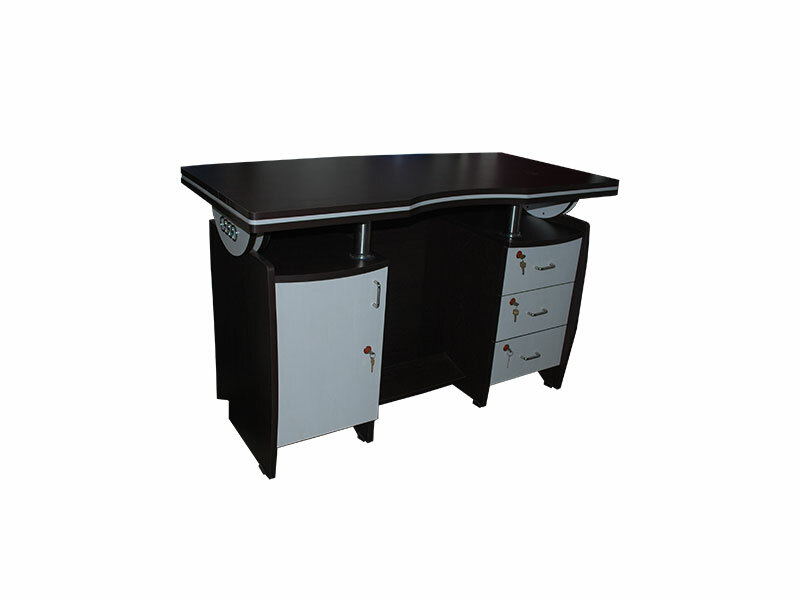 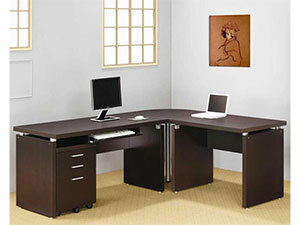 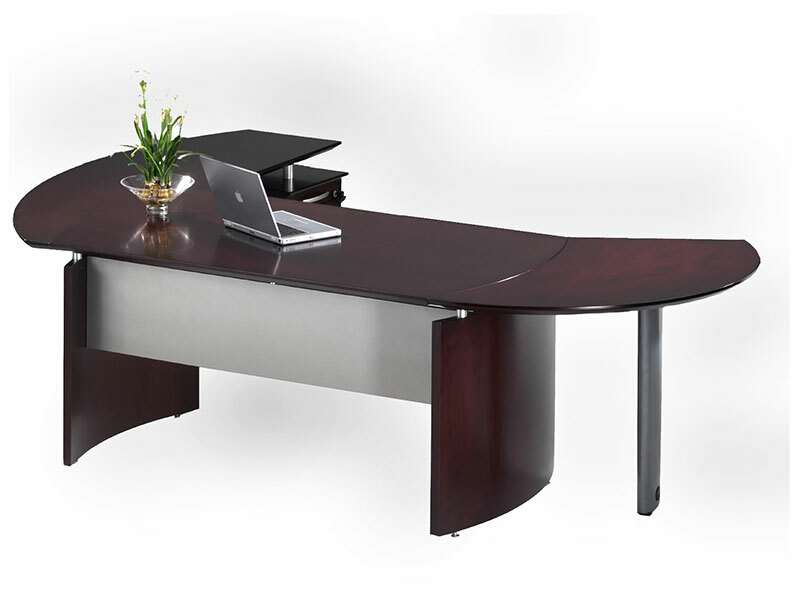 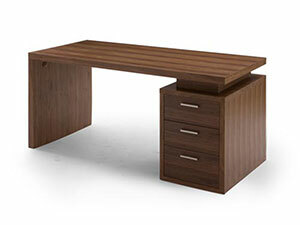 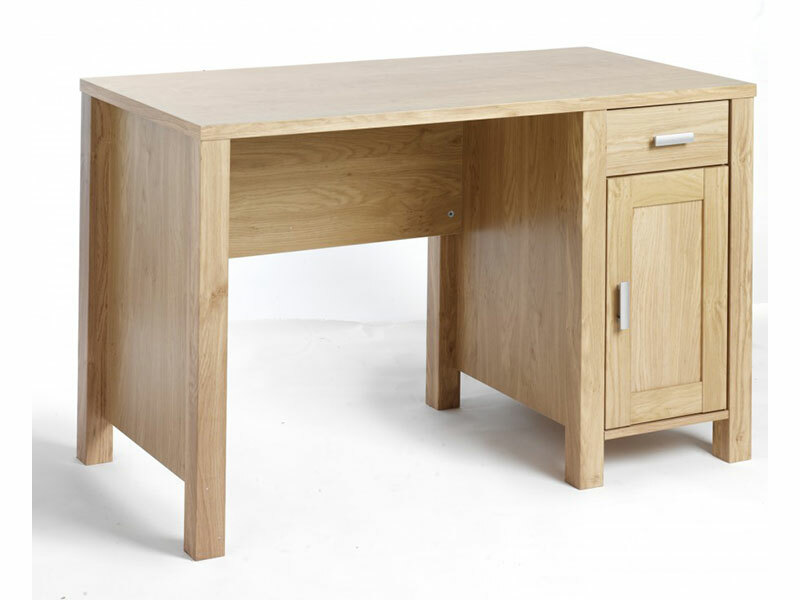 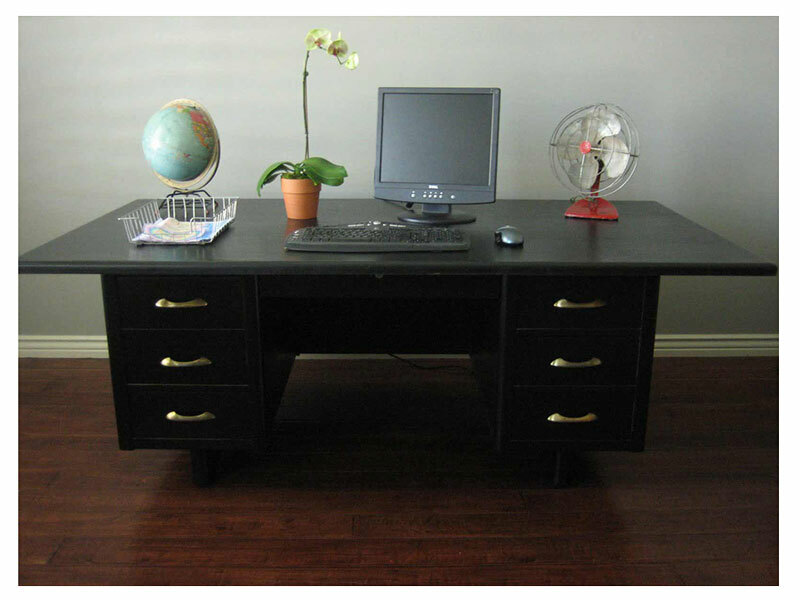 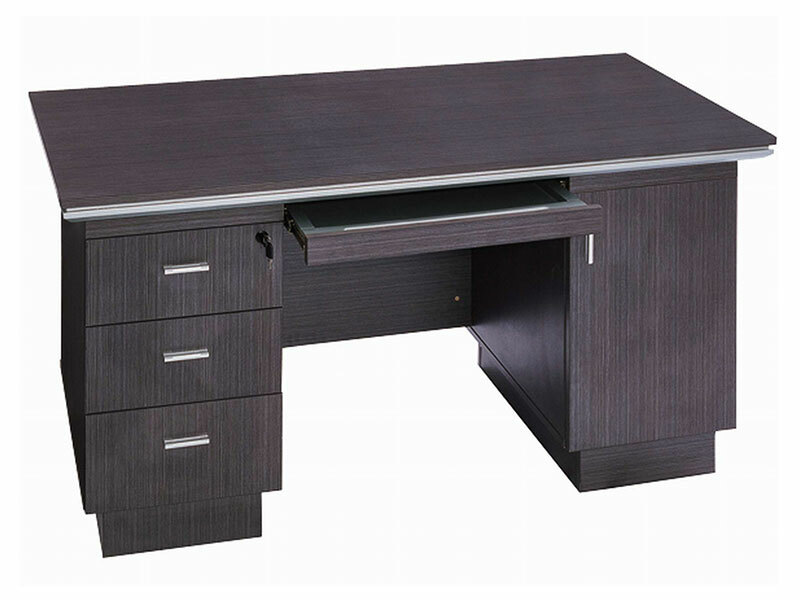 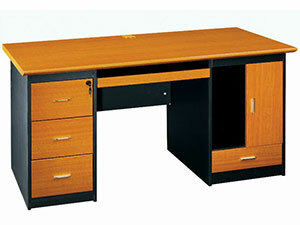 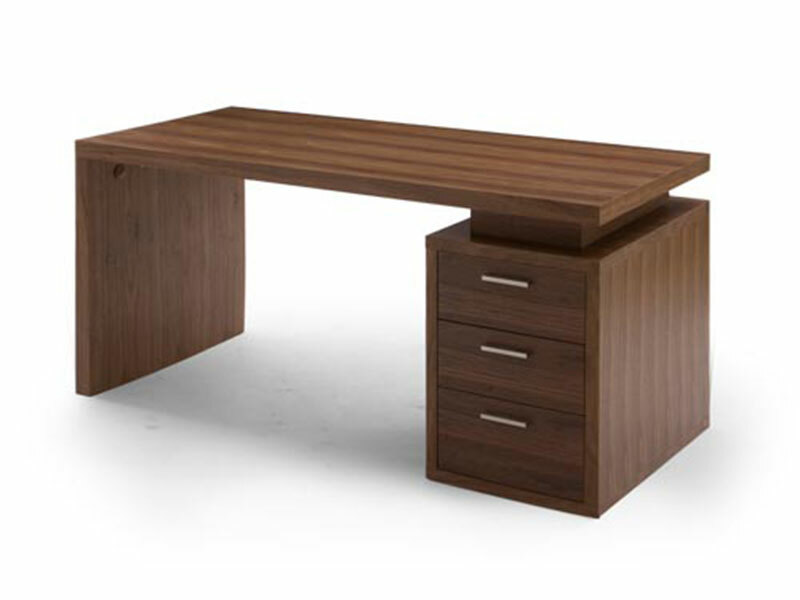 We provides you excellent quality of office table and others furniture products. Our products are ideal for personnel cabins, front office and reception as they attract the attention of the viewers. 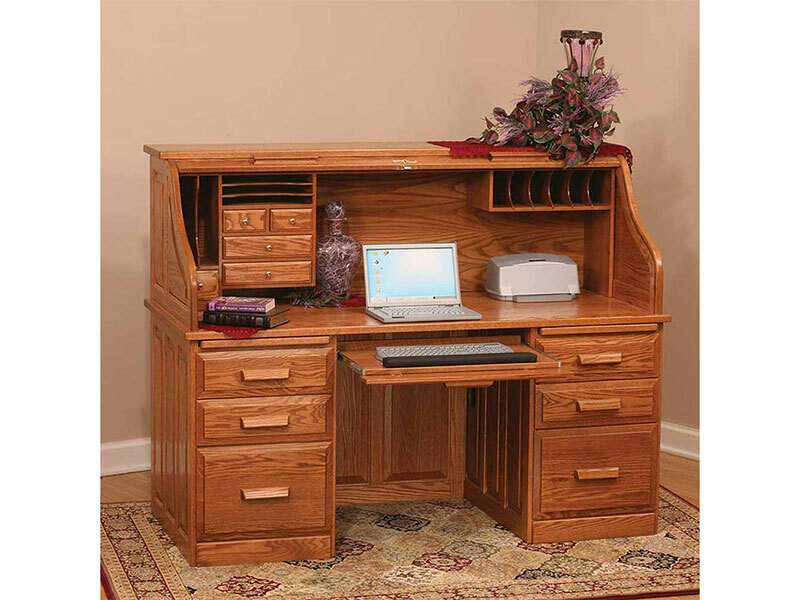 These products have wider space where you can easily keep your file and computer. 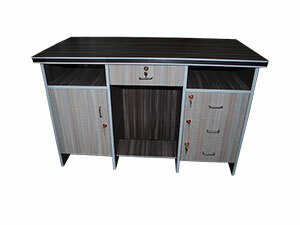 With separate drawer facility, you can keep our documents in well arranged manner. 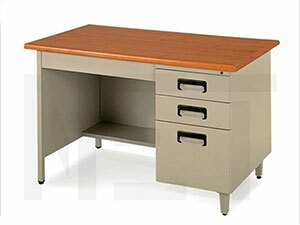 For the important documents like files we have cabinets and drawers at sides of our office tables. 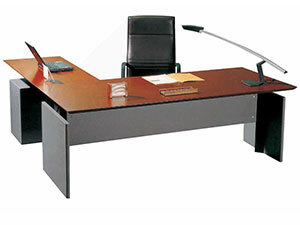 This feature makes life easy for its user. 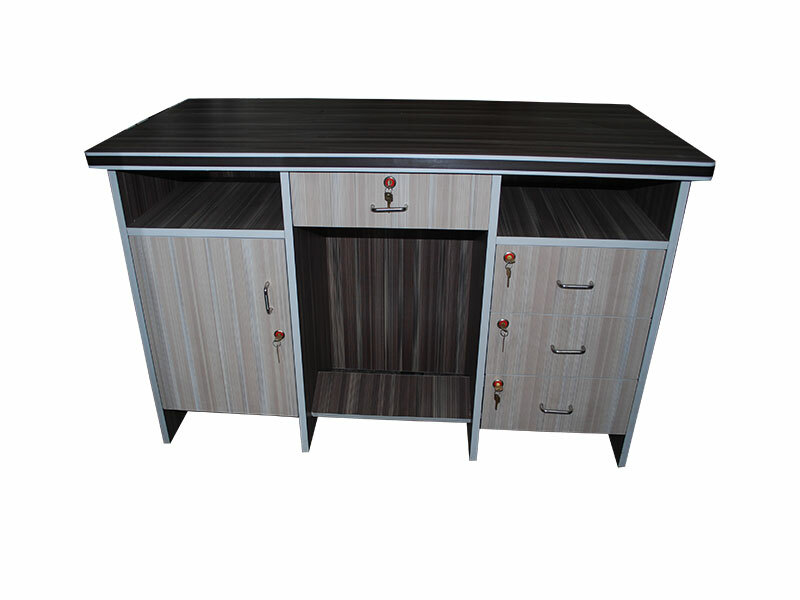 These tables are very durable and are available in various patterns & sizes and can be customized according to clients requirements.